Pavements are so passé. Today, more and more of us are heading off-road. 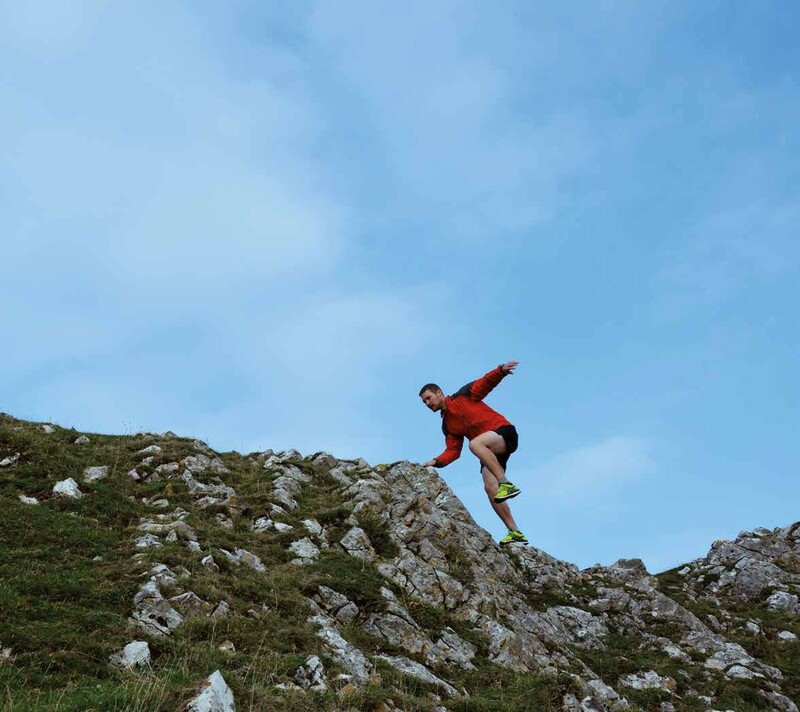 Participation in trail and fell races is growing, while five million people took part in an obstacle race last year. 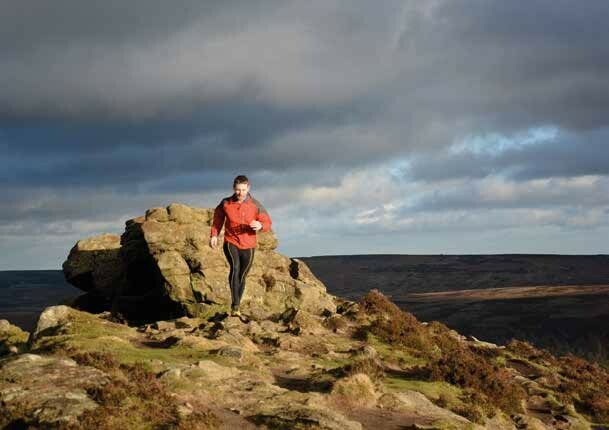 Yet there are still so many hidden trails right on our doorstep – and it’s these that Sim Benson shines a light on in his new book Wild Running. Co-authored with his wife, Jen, it’s a guidebook to all those who dream of exploring our island’s spectacular mountain, forest and coastal trails. MR caught up with Sim to find out more. 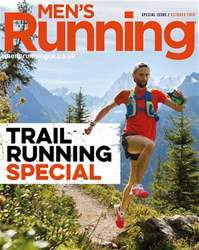 MR What is ‘wild running’ and how does it differ from its urban equivalent?